The image must be a 2-3 color single image digital file (.jpg, .png, .tiff or PDF), saved in file format: “lastname_tshirt_entry.file”. The selected image will be screenprinted on a white short sleeve tee. 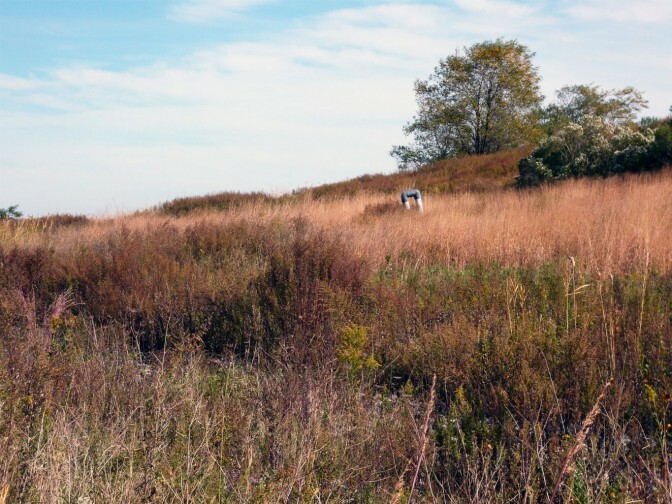 The winning artist will be announced at the beginning of 2018 and will work with Freshkills Park to finalize the image for T-shirt printing standards. 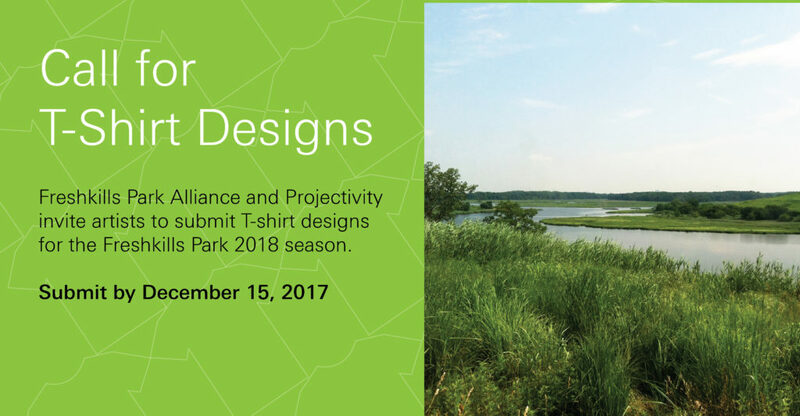 In consideration for the selected design, the winning artist will receive a $200 prize and one Freshkills Park T-shirt. **The deadline for submissions has been extended to 11:59 pm on December 15. ** The winner will be announced in the beginning of 2018, and shirts will be available for the Spring 2018 park season.